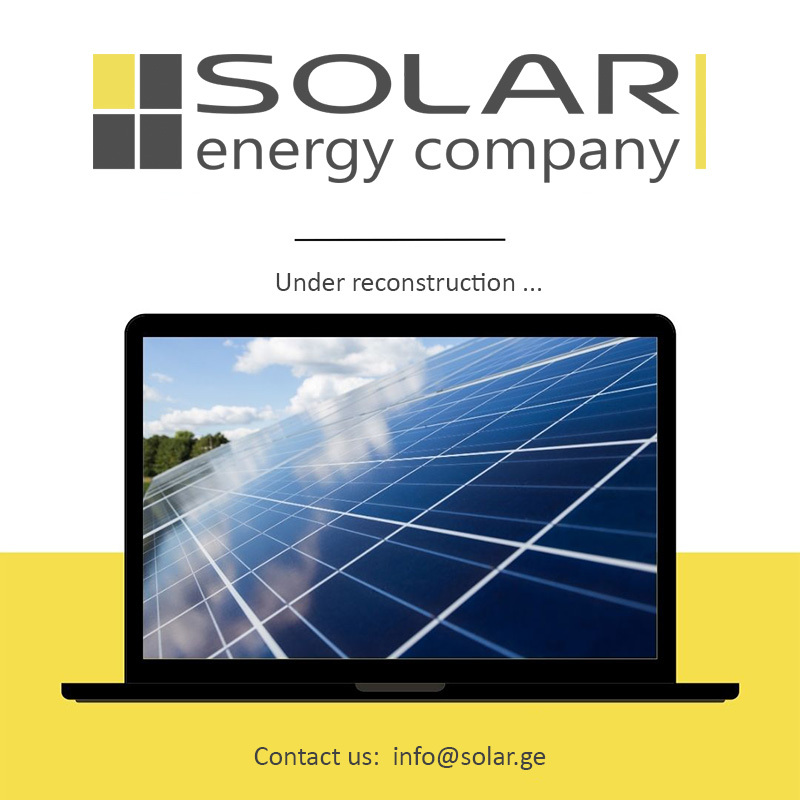 Solar Energy Georgia Ltd. was established in 2007 after the reorganization of Solar Energy Ltd. which has been working in the field of solar power engineering since 1996. Nowadays Solar Energy Georgia Ltd. is the leading company on the local market of Georgia, providing design, installation and maintenance of solar photovoltaic and thermal systems. Our philosophy is to make profit out of the environmentally friendly business, fully satisfy our customers providing highest quality of work and products. We do what we know and we know what we do!